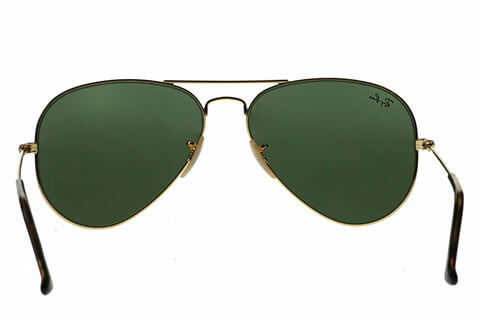 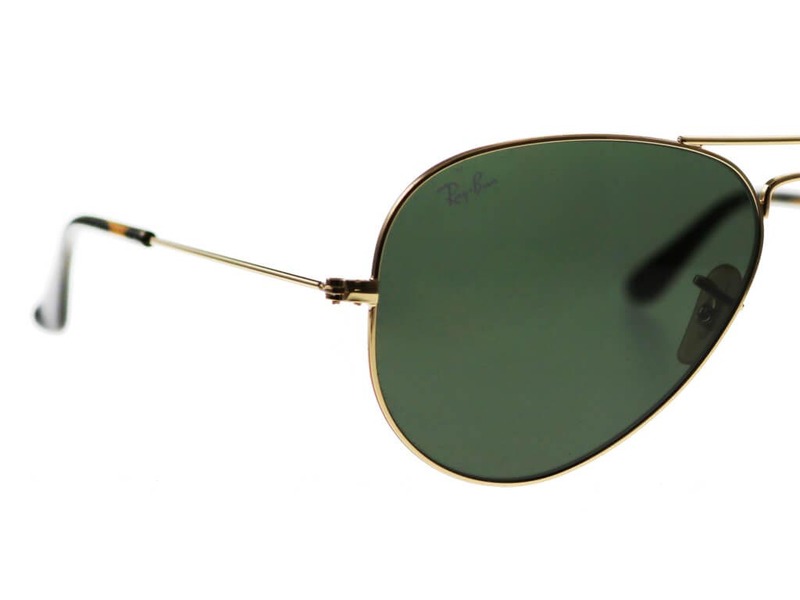 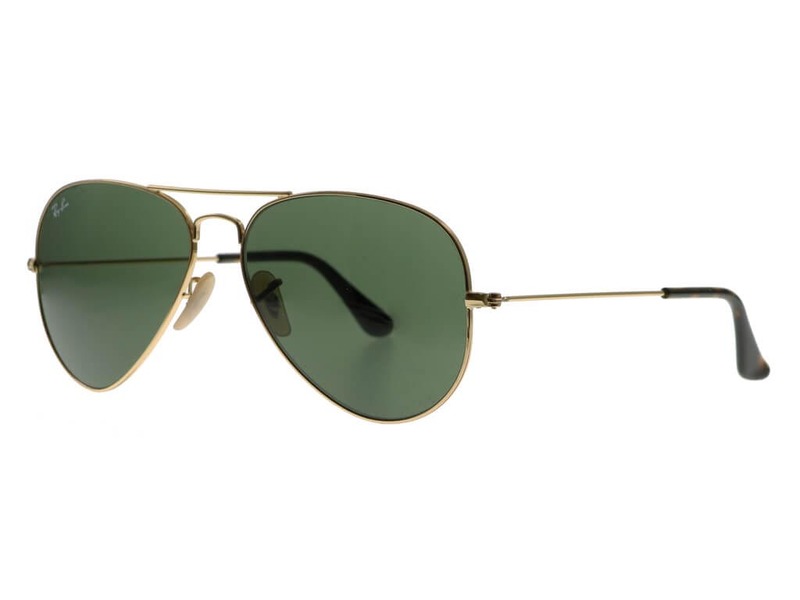 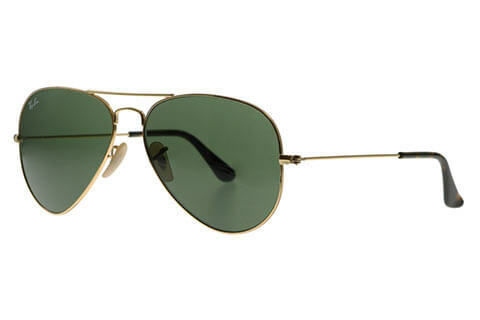 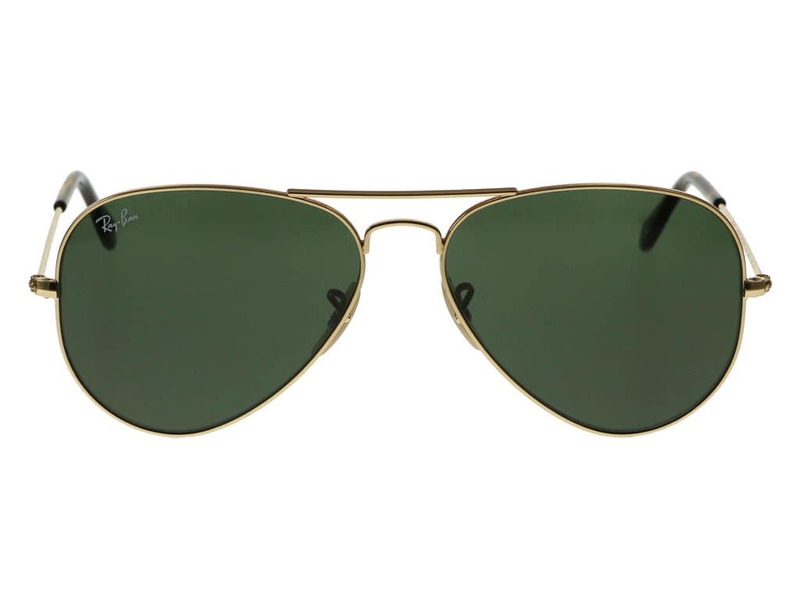 The Ray-Ban RB3025 features all of the classic design elements aviator sunglasses are famed for, such as tear drop lenses and a double bridge nose, however with a few added contemporary updates. 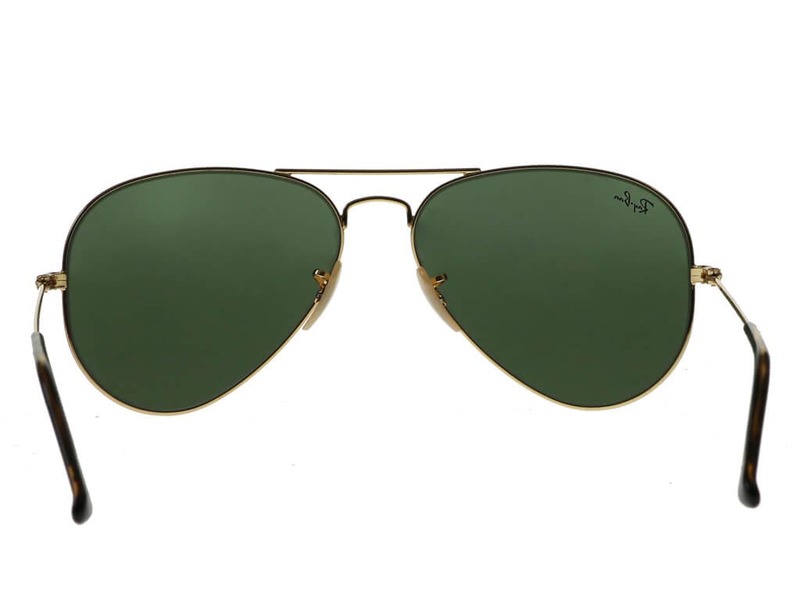 The lightweight gold metal frames offer a glamorous touch and a stylish, subtle contrast against the sunglasses’ deep green lenses, which are finished with 100% UV protection against the sun. 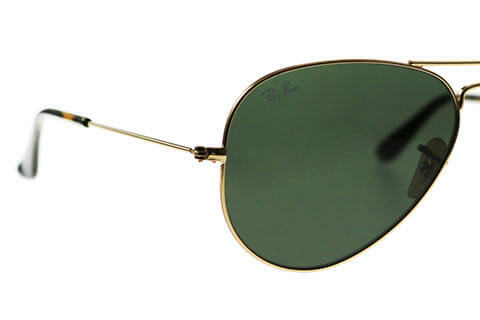 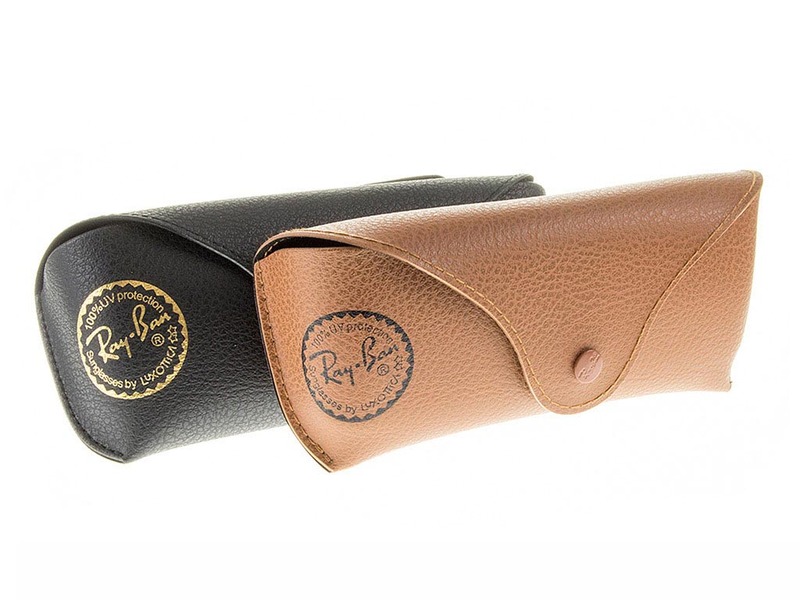 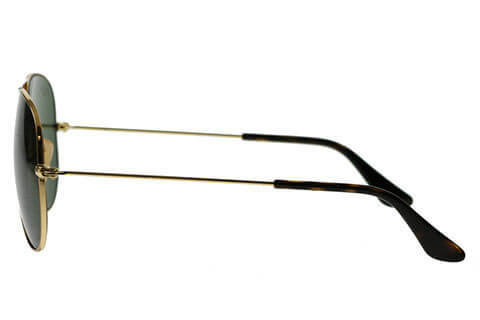 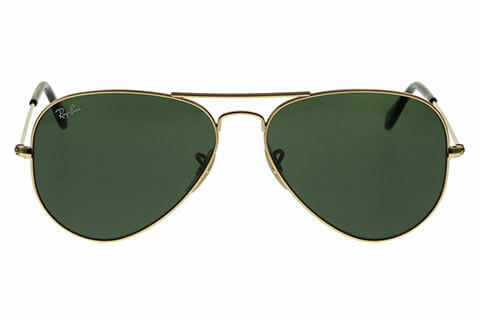 These Ray-Ban sunglasses are sure to make you stand out from the crowd. 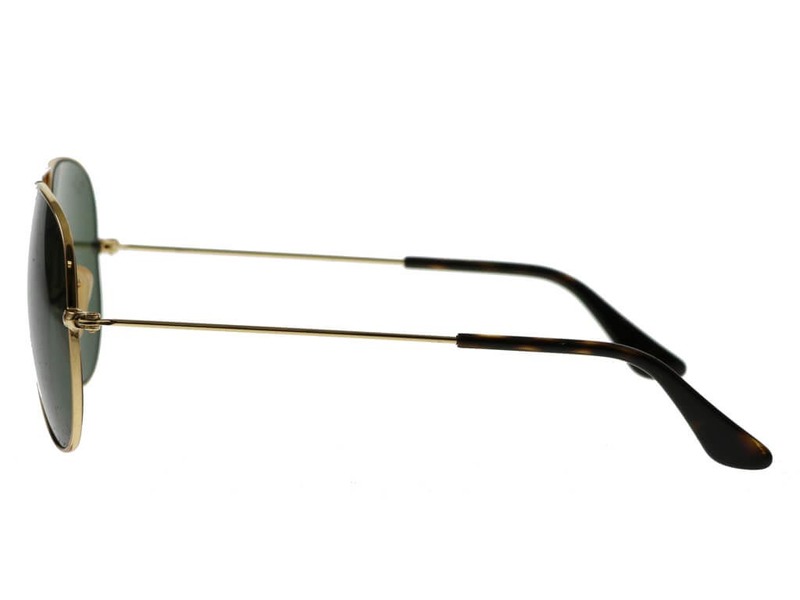 Our Price Match Guarantee ensures that you will always receive the cheapest price at FeelGoodContacts.ie.